The single most important factor for any long-term profitable business is.... CUSTOMER LOYALTY! 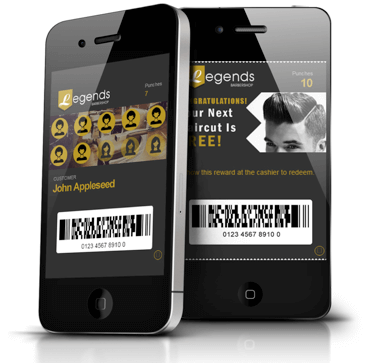 Reward your customers with a mobile wallet loyalty program instead of paper or plastic cards that get lost or left at home. Let R3 Web Solutions help you increase customer loyalty.